our exciting new catering option! 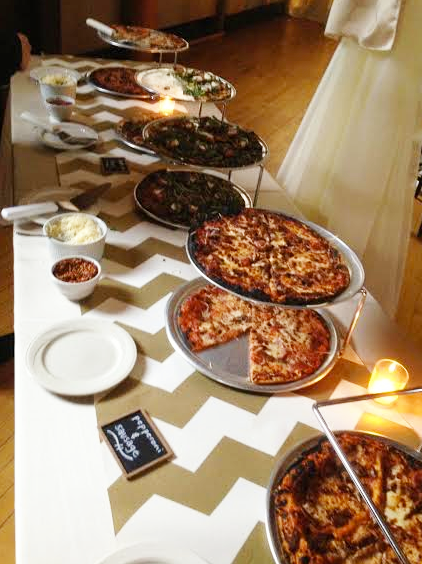 our beautiful mobile wood-fired oven hitches to our truck for easy travel for wedding catering or other events in the dubuque, iowa, or tri-state area! 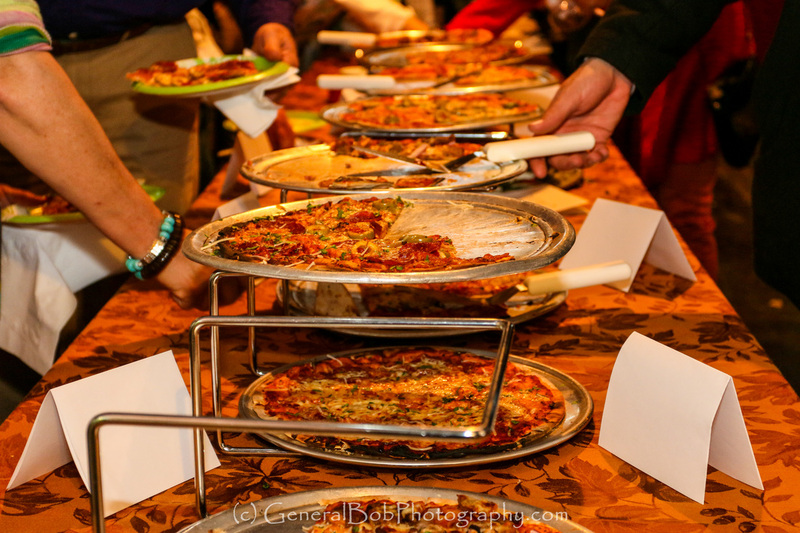 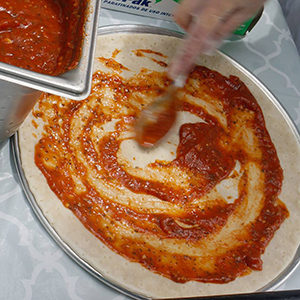 we'll bring it to your event for a unique and delicious experience. 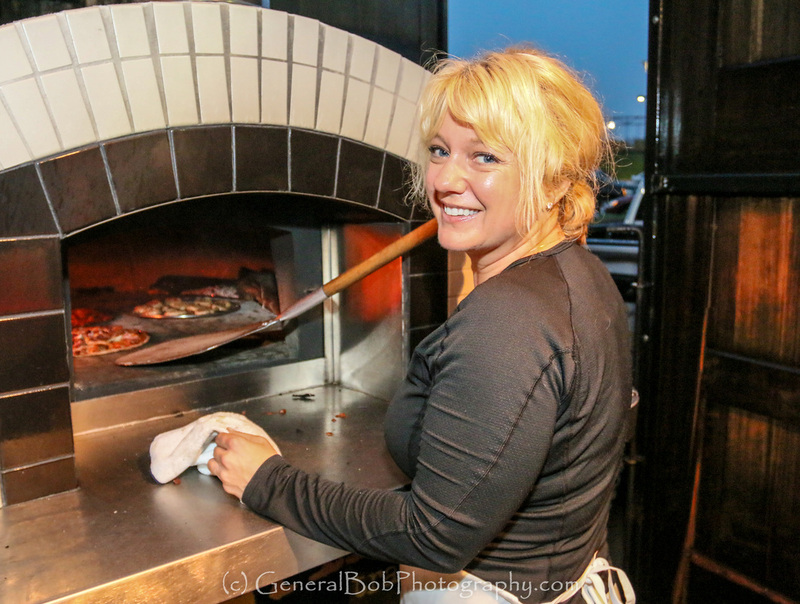 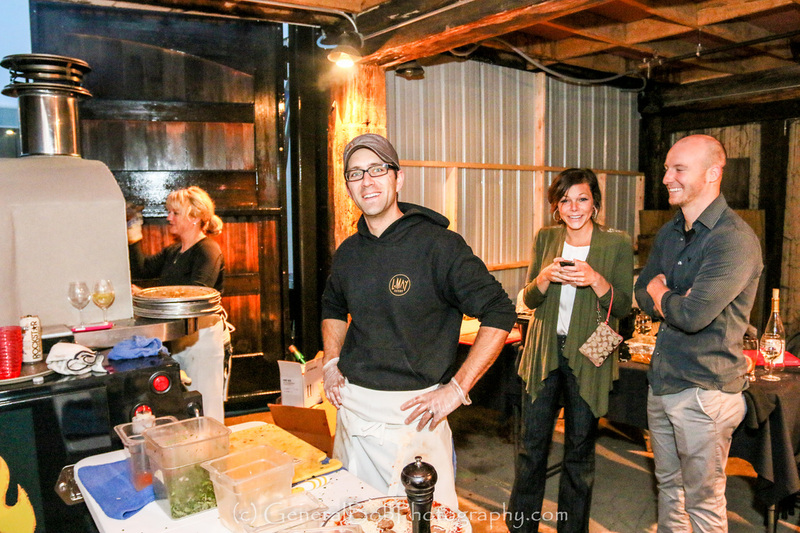 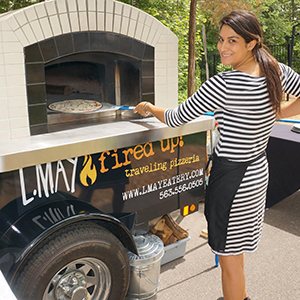 the traveling oven is perfect for any outdoor venue or occasion, make your event unforgettable with L.May!